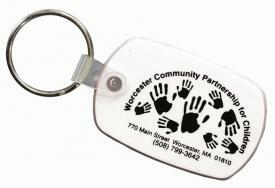 Promotional Items, Inc.™ invites you to select cheap Keychains with your logo. 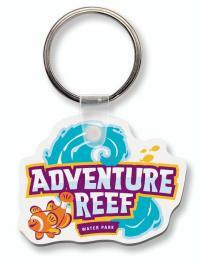 Custom keychains, soft flexible promotional keychains, advertising key chains. 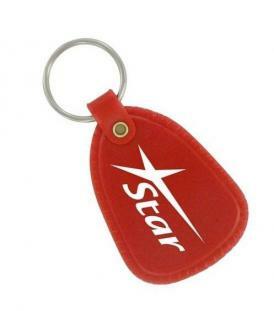 Promotional products keychains are one of the mainstays of businesses advertising. 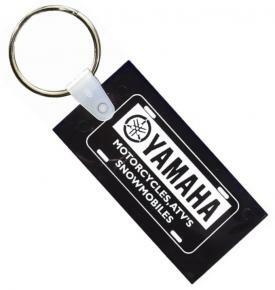 Inexpensive or cheap keychains, under a dollar that is are still prominent products. 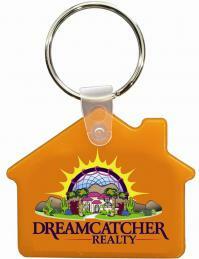 Totally custom keychains offer an even higher degree of advertising flexibility. Die cut to a shape similar to your logo and imprinted in four color process. 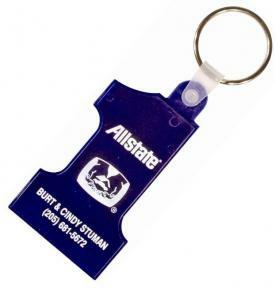 Custom keychains offer a high value or return on your advertising dollar. 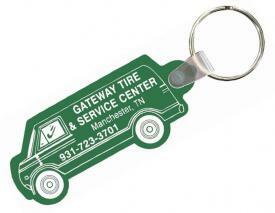 In fact PII recommends custom keychains for your promotional items. 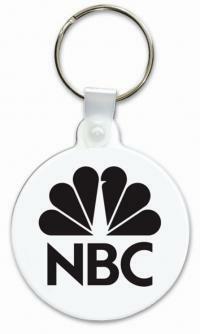 Our soft promotional keychains offer No Factory Setup Charge. 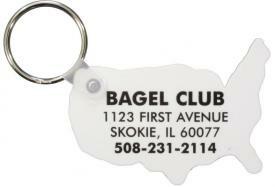 Made in the USA keychains w/ your logo or advertising printed. Buy Custom Keychains or Promotional Keychains below. in your city, county, state across America as promotional items. outlast your customer, almost indestructible, logo imprinted. and USA Shape Keychains shaped as America. Keychains on this page are Made in the USA.